Hello and Thanks for reading our profile. We completed 3 sits in 2015 and 2 in 2016. Then took some time out, bought an old pub which we converted into 9 luxury apartments! The Smithfield Apartments, Hanley, S-O-T. So now the apartments are all up and running, we are looking forward to travelling to Florida to spend some time with my (Emma's) Mum. We plan to take 3 to 4 weeks end of November to early December 2018 to visit, Florida, Georgia and maybe South Carolina. * Luna and Emma puckering up for a kiss! Now that we have sold our villa, we intend on spending the next few years travelling. Can you imagine the amazing co-incidence that the lovely couple that have bought our villa are international pet sitters ....!? 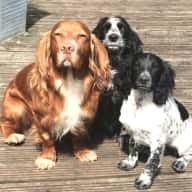 They told us all about pet sitting and we thought it would be a great addition to our travels, as we love meeting new people and to look after their pets along the way will be a pleasure for us. We had 3 cats in our family for 15 years plus, Zinty was an 8 week old kitten when she came to live with us, she went on to have a litter of 4 kittens from which we also kept two boys, Mya and Merlin they were the absolute love of our lives and grew up with our children. Our youngest daughter Andrea became partially sighted at a young age and was registerd blind in 2001, it was a very traumatic and testing time, It took many years of adapting as a family, my husband and I took the decision to remove her from school and we home educated her for 2 years. Though we had many tears and much heartache, a blessing that came along was our amazing Luna dog. Andrea applied for a guide dog when she was old enough, we could not have known or imagined the vast way in which Luna changed not only Andrea's life, but all our lives for the better. In June 2017, Luna's old pal , Sophie also a guide dog retired, and was put up for adoption, and in the blink of an eye, we shouted Yes, Yes, Yes .. she can come and live with us. So again we have a beautiful girl to take for walks, have cuddles, fusses and kisses with. Sophie is a large golden retriever /labrador cross, age 11 years, though she does not act it !! When we travel Sophie stays with Andrea and our grandchildren. On the practicle side, in the UK we look after our own 4 bed detached home and a number of rental properties we have aquired over a few years. Steve, as a retired tradesman, carpenter is well versed in property maintenance. We would love to find a new space in which to build an eco' home. Having renovated a number of properties and also having the experience of building our own apartment in Turkey, this is our next 'Big Dream'. Being able to Pet Sit, having the company of animals, meeting their owners, friends and communities will all add to getting a 'real' experience of the places that we visit. We like to travel and can easily look after ourselves on route, This is part of the fun for us, to take time travelling to the pet sits seeing new places, learning basics of the languages of the land we are travelling in. Our motto is "Life is for Living, Laughing & Loving. Not whinging, whining and working!!" Emma, her daughter and grandchildren looked after our cats, guinea pigs and fish for a week over Easter. They did a great job - we returned to happy pets and an extremely clean and tidy house. Emma was really friendly to talk to, conscientious, self sufficient and reliable. We would definitely recommend her to anyone needing a house sitter. I cannot praise Emma & Strike enough. We were apprehensive about leaving our cats with house sitters for 2 weeks as its only been a short time previously but we could not be happier. 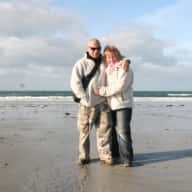 We gave Emma & Strike a full run down of all that was required, they kept us updated regularly with the adventures being had and photographs too. 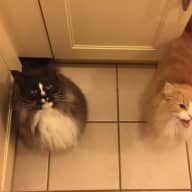 In addition to the fact that our 3 beloved cats were relaxed, happy and content, the house was spotless on our return and all that was asked, was to return the house to the level of cleanliness as when they arrived. We would be very happy for them to housesit again. Thank you. This was our first time using house sitters so we were quite unsure what to expect. Any fears we may have had were very quickly gone once Emma and Strike came to look after our little zoo. It was for 5 weeks and they took care of everything with 100% love and care as if it were their own home. 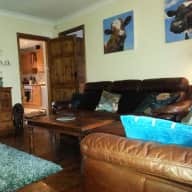 All our requests were met, communication was great throughout, house was very clean and the animals very well cared for. We totally recommend these two lovely sitters to anyone. I can't thank them enough for giving us the peace of mind to enjoy our time away. Steve and Emma....a nicer couple you could not hope to meet. Both are kind hearted, warm and generous people with a passion for life. They are trustworthy and have very high standards when it comes to looking after and maintaining a property. 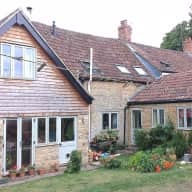 They have owned their own homes in the UK, as well as maintained and cared for rental properties and a holiday Villa in Turkey. They are both animal lovers with good knowledge and experience, which comes from owning cats and dogs of their own. Resourceful and experienced travellers, able to adapt easily to different countries and living situations. We have no hesitation in recommending them to look after your pets and your home. We know you will not be disappointed! I've known Emma and Strike for many years now I consider them to be good friends who I totally trust . They are both honest reliable and trustworthy . I. Have lots of animals horses, sheep, dogs and a cat and would most definitely know my animals were safe in their capable hands if they looked after them . 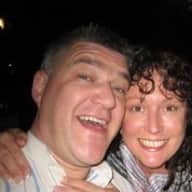 We have known Steve & Emma as friends for 8 years and we met through mutual business interests and spend regular time with them both on a personal and business front. 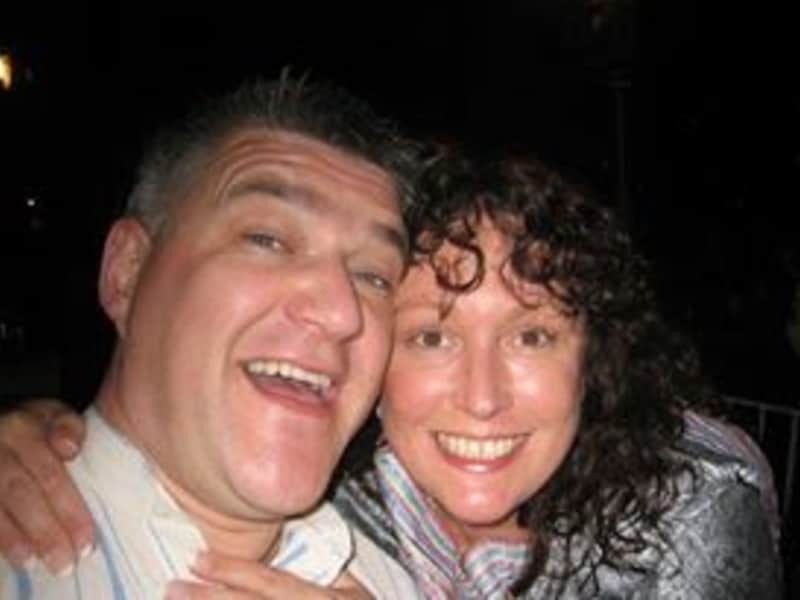 I have always found both Emma & Steve very loyal and are enthusiastic in all business tasks. A very reliable and friendly couple and extremely house proud and family orientated. I would recommend the for any house sitting position. Having owned their own pets and looked after other peoples on occasions I would definitely recommend this caring, animal loving couple. utterly hilarious, he does goofy granddad dancing, which makes my daughter giggle so hard I worry she will wet herself! When they are not off on amazing adventures, they will often call and ask if they can borrow Luna,who was my guide dog before she retired a couple of years ago. Im sure she thinks shes on holiday when she goes to stay with grandma and granddad. She goes on huge walks, gets lots of treats, cuddles and fuss! We are a very close family and i miss them when they go of on their travels, but they love to explore and experience the world and meet new people. They squeeze every last drop of joy, happiness and love out of life! I hope they have much fun on this, their latest adventure! I am writing to tell you of the many fine qualities of Emma and Steve Barker-Hall, whom I have know personally for over 5 years. Having got to know them well over this time I can say without doubt that you would be dealing with individuals who are friendly, supportive, reliable and highly enthusiastic with any project or work they undertake operating with integrity at all times. They are hard working and dedicated and never leave a job unfinished. 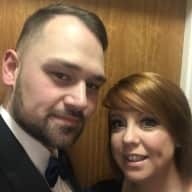 As a couple it is a pleasure to be in their company, and I would have no hesitation in leaving them to look after my home and have every confidence they would treat it as if their own. Having owned and cared for animals and pets during the time I have known them again they would be in safe hands and would be cared for as if their own.